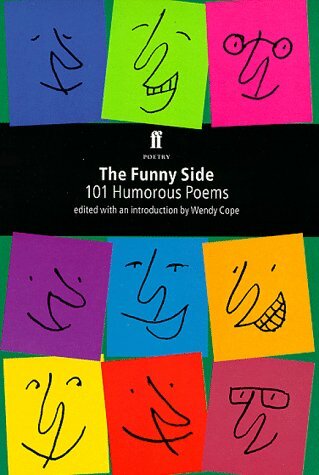 Wendy Cope (b. 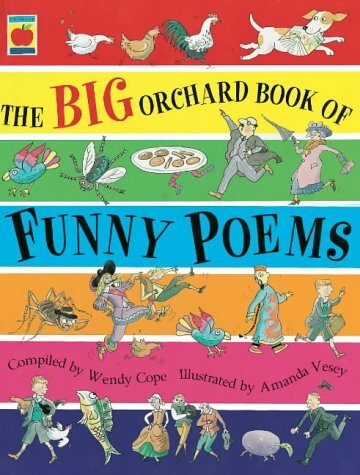 1945) is a poet whose witty lyrics and pitch-perfect parodies have gained her a readership far beyond most of her peers. Born in Erith, Kent, she read History at St. Hilda's College, Oxford. She then taught in primary schools in London before becoming a freelance writer in 1986. 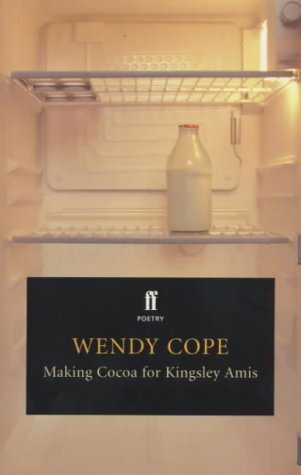 Her debut collection, Making Cocoa for Kingsley Amis, struck a chord with its lampooning of literary pretensions and its wry look at contemporary relationships, and has sold over 180,000 copies to date. 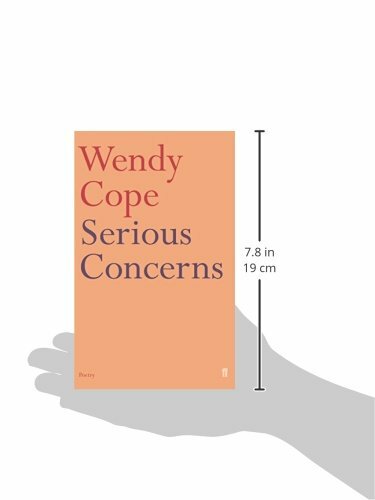 Her subsequent collections - Serious Concerns in 1992 and If I Don't Know in 2001 (shortlisted for the Whitbread Poetry Award) - both confirmed her reputation as a classic English humorist whilst also allowing room for poems of a more meditative tone. 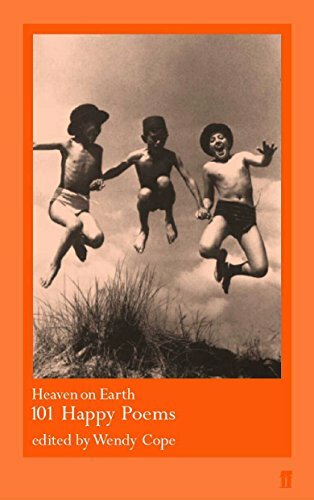 She has edited several poetry anthologies, including Heaven on Earth: 101 happy poems, and her poems for children are widely anthologised. She was made an O.B.E. in the Queen's Birthday honours 2010. She currently lives in Winchester. 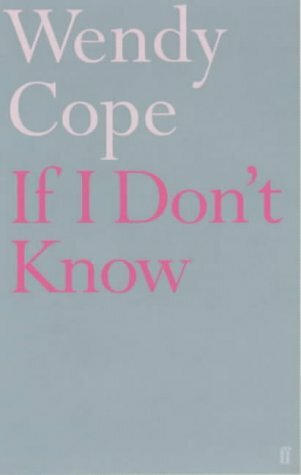 Cope's rueful wisdom connects her to the tradition of Betjeman and Larkin, but she brings a fresh female perspective to bear on social and literary foibles. She has said of her parodies that they were a way "of coming to terms with what was fashionable in poetry" and in their unerring accuracy and mastery of form she showed she could match any of her male contemporaries. Men in general are often the target of her barbed wit, none more so than Strugnell, the hapless and rather unpleasant male poet she invented for her first collection. Long before Bridget Jones sipped her first Chardonnay, Cope was casting a satirical eye over the minefield of contemporary sexual politics: "Bloody men are like bloody buses/You wait for about a year/And as soon as one approaches your stop/Two or three others appear." 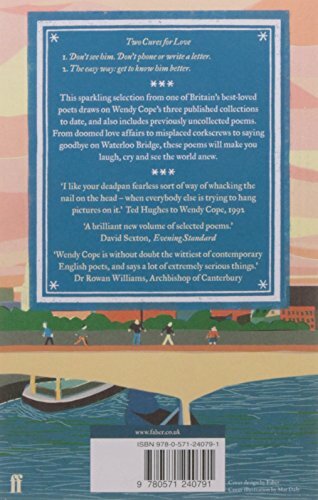 Whilst Cope has little time for bleeding hearts, her poems can be poignant as well as humorous. A new mood of contentment infuses her most recent collection with poems of domestic celebration like 'Being Boring' or the unabashed tenderness of 'On a Train': "Long, radiant minutes,/your hand in my hand." Cope keeps her explanations droll and to the point, wisely allowing the poems their own voice. Containing a generous selection from her three books this recording is a wonderful showcase for the emotional and technical deftness that's made her work so widely cherished. Her recording was made for The Poetry Archive on 8 December 2005 at The Audio Workshop, London and was produced by Richard Carrington. 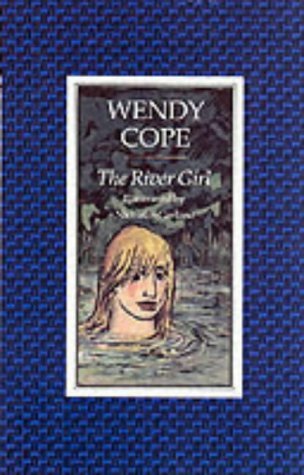 Wendy Cope returned to the recording studio for a second reading on 18 April 2016, recording at Heavy Entertainment, London, with Richard Carrington as producer. 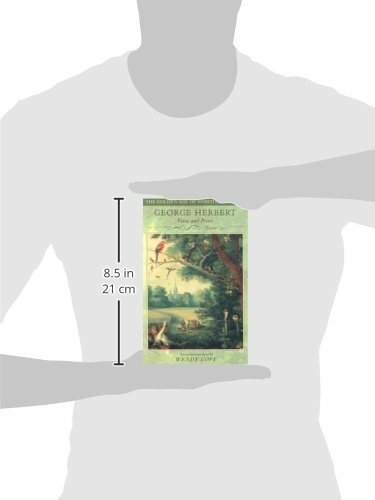 "Since my earlier recording for the archive in 2005, I have published one new collection of poems, Family Values (2011), and am close to completing the next. Some of the poems in this new recording are from the book; others are as yet uncollected. The title, Family Values, is ironic, although I’m not sure that was clear to everyone who bought the book – some of them may have been disappointed. There are quite a few poems about my childhood, a subject I could address with more freedom after the death of my mother in 2004. The book also includes two commissioned sequences, The Audience, written for the Endellion String Quartet, and An ABC of the BBC, commissioned for a Radio 4 programme. Two poems from each sequence can be heard in the recording. Two of the uncollected poems included here are also the result of a commission, this time from the Shakespeare Birthplace Trust. I was asked to write some poems to mark the 400th anniversary of Shakespeare’s death. The rest are a miscellany. John Cage, Jesus, The Archbishop of Canterbury, a damaged piano, a college reunion. I can’t see a theme. 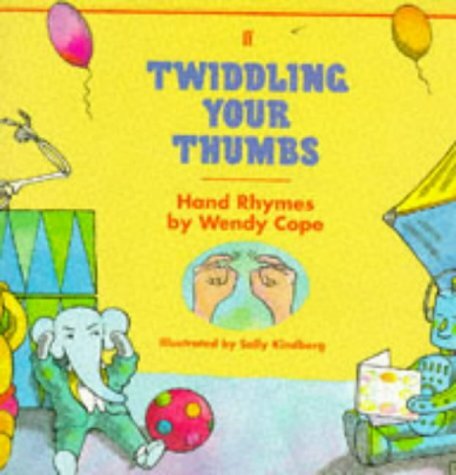 One thing I notice, looking at the two lists – recent and less poems – is that proportionally fewer of the recent ones make use of rhyming forms. I still love traditional forms, especially the Shakespearian sonnet, and have no intention of abandoning them. But it’s always been important to me to be able to do the other thing – as I put it to myself. Some people say there is no such thing as free verse, so I don’t call it that. I don’t know what to call it but I hope some of these poems demonstrate that I can do it." 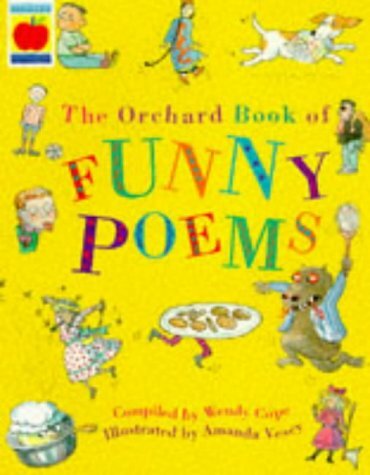 Wendy Cope talks to English File in 1989 about humour, the women's movement and how poetry can help to boil eggs.